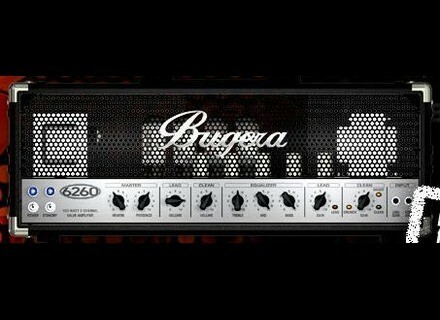 6260, Tube Guitar Amp Head from Bugera in the Modern series. 18 K gold guitar! The Liquid Metal Guitar Company (LMG) released its latest model of unique metal bodied guitars by shipping an 18 K gold guitar, GGG #001. Blackstar Amplification: New Products Blackstar Amplification Launches New Artisan Amplifiers At Frankfurt 2008. The Rory Gallagher Treble Booster The BSM RG "Rory Gallagher" tribute model is based on the BSM HS-C Custom model, modified to duplicate Rory Gallaghers signature tone.